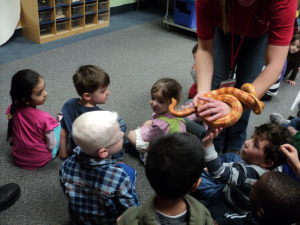 The Burlington Science Center houses approximately 60 different types of live animals. We hold both Massachusetts and U.S. Fish and Wildlife permits/licenses to utilize protected wildlife for educational purposes. 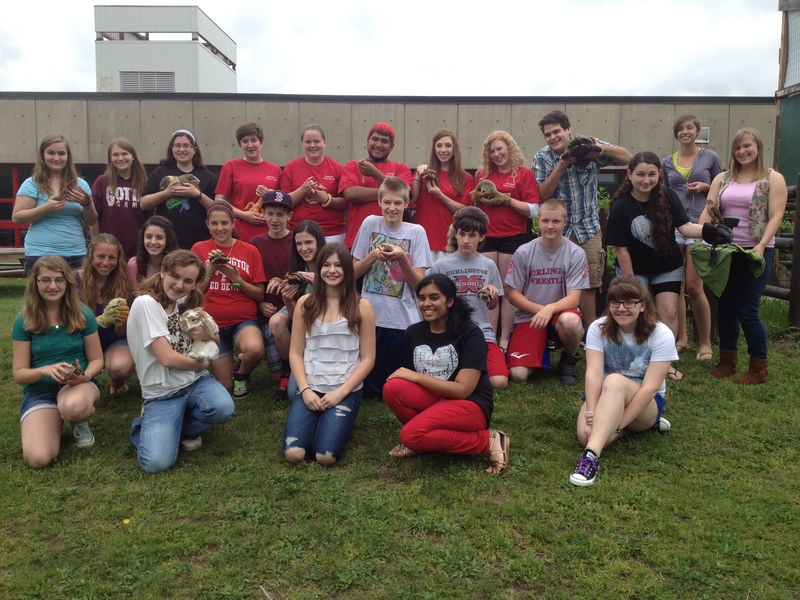 The animals are cared for by Wendy Pavlicek, along with the assistance of High School Science Center Aides. 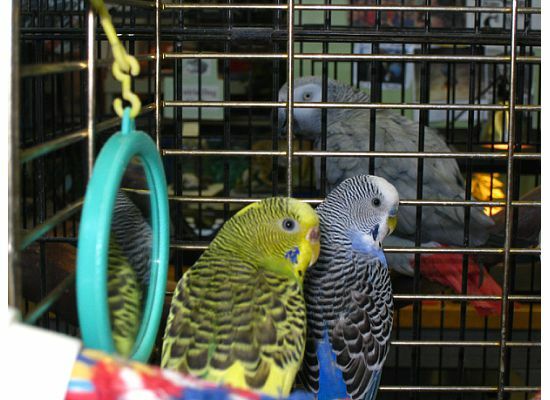 Animals are loaned out to classrooms, used as classroom pets, featured in educational programs, and cared for by Burlington families during vacations, holidays, and the summer. Proper care sheets, supplies, and verbal instructions are distributed with each animal that leaves the Science Center. All animals are delivered by Science Center staff. 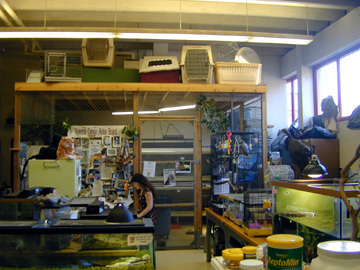 The Science Center will provide the animal, cage, food and shavings for the year. Your class will provide all the care and attention, including long weekends and vacations. Ms. Pavlicek will do a short presentation on the animal, provide some good care tips and spend some time answering student questions. 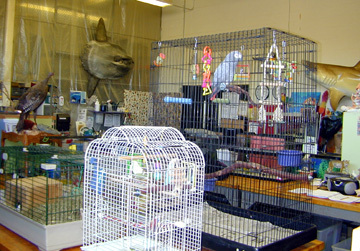 (Up to 2-3 weeks): The animal, cage, food, bedding and a care sheet are delivered upon teacher request. Each animal comes with a hands-on kit, filled with lots of educational materials for your class. Ms. Pavlicek will provide a short care lesson and answer questions if possible. A great addition to your class for observations and activities. 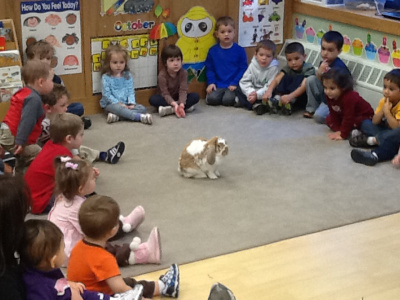 Ms. Pavlicek offers a variety of classroom animal programs for your Science Curriculum units. 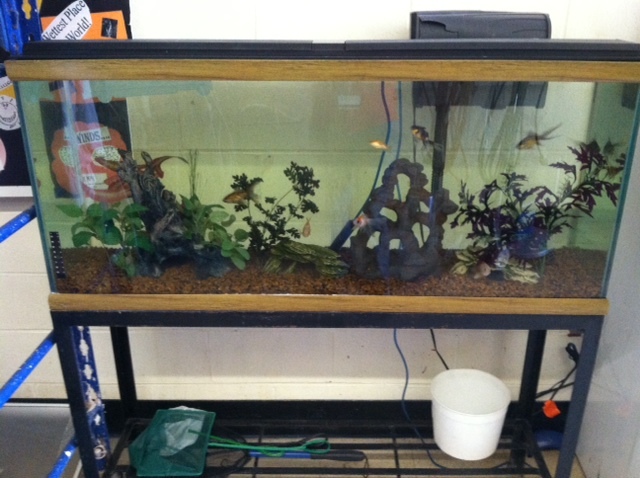 These are typically using animals that a classroom teacher can not have as a loan. 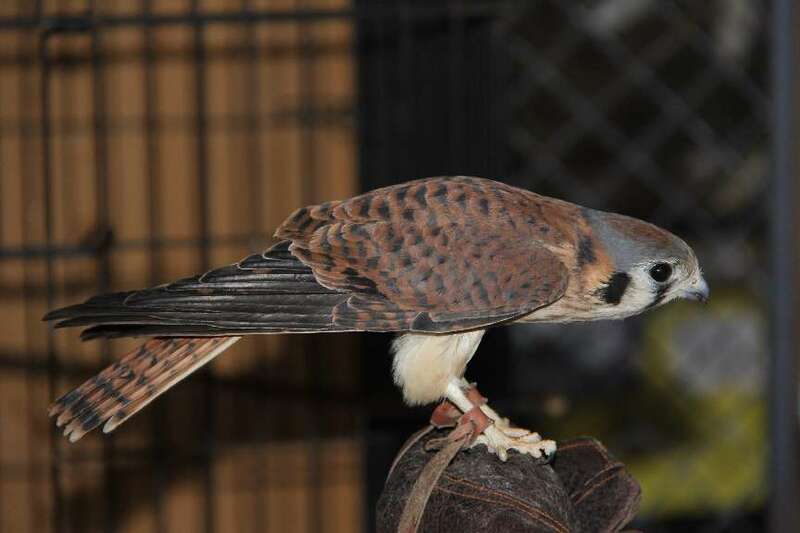 Animals include: hawk, owl, alligator, large snakes, adult snapping turtle, hedgehog, ferrets and many more! 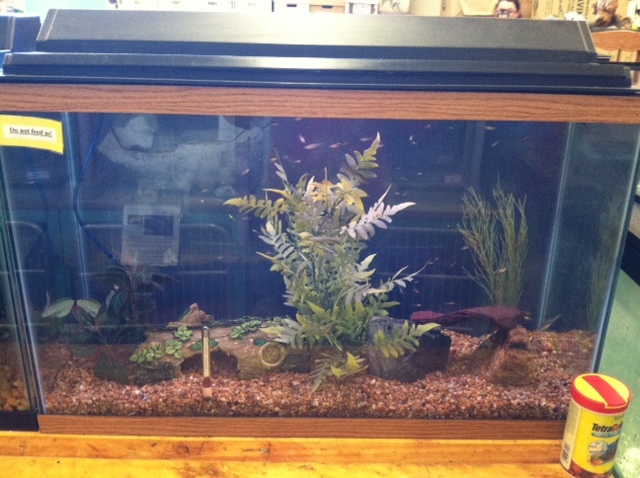 We will provide the tank, filter, fish and food for your class. The Science Center has developed an animal policy to insure the safety of the students and teachers in Burlington. 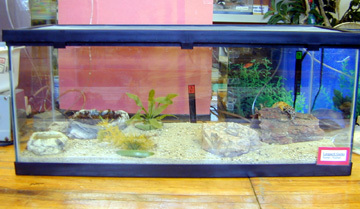 Classroom teachers are to check with the Science Center before allowing a student to bring in an animal from home. High School students are welcome during the school year to assist us with daily tasks. They can take our class during a study period and gain extra curricular credits. Students help with things from animal care to packaging materials. We also have several town volunteers that come in to lend us a hand throughout the year. We greatly appreciate all the help from the students and volunteers. They are an invaluable asset to our program! 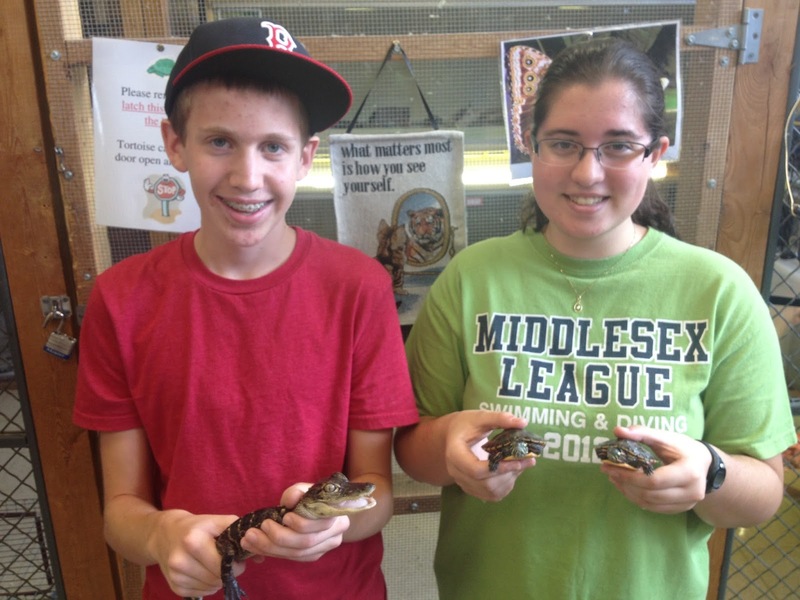 Love all of your animals at the burlington science center!!! My favorite is the bantham chicken!!! proud to see the picture on your site! 🙂 Keep up the good work with all of these wonderful animals! I love this new website!! The animal pictures are great. I absolutely love coming down to the science center during study it is so much fun. The new ferrets are my absolute favorites but peaty (aka checkers) the corn snake will always have a special place in my heart. I could go on and on telling you how much I love the science center but i think i ought to just go watch you on bcat (the 12/9 episode). My friends and I happened to come across the bcat channel and I saw you on it and that is how we came to this website. When i realized that you could comment I just could not resist! I LOVE this Blog! Love the pictures! 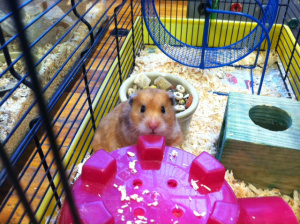 We think you should have pictures of Flower, and Harry! Maybe even include the picture of you, ,Joey, Laura, and Cricket-we would love that! But you dont need to-you really shouldn’t, we’re not THAT good! im kayla baker i love your blog im from pine glen i was the girl in the pink and brown shirt.